No one really knows how the course of history might have changed if its ingredients had been varied at critical moments in time. We can only speculate. One thing, though, is not subject to speculation—by 1940, American aeronautical research and development had been far surpassed by German and British engineers and scientists. America’s aviation industry seemed stuck on conventionally powered aircraft, while others were looking at an entirely different approach to aircraft propulsion. On the British side, Frank Whittle, made a Knight Commander of the Order of the British Empire in 1948 for his development of a turbo jet engine, found even less support for his ideas at the Air Ministry than did his German counterpart, Hans von Ohain, at the Reichsluftfahrtministerium (RLM). Not until the outbreak of war in late 1939 did the British Air Ministry show more than passing interest in Whittle’s jet engine design. 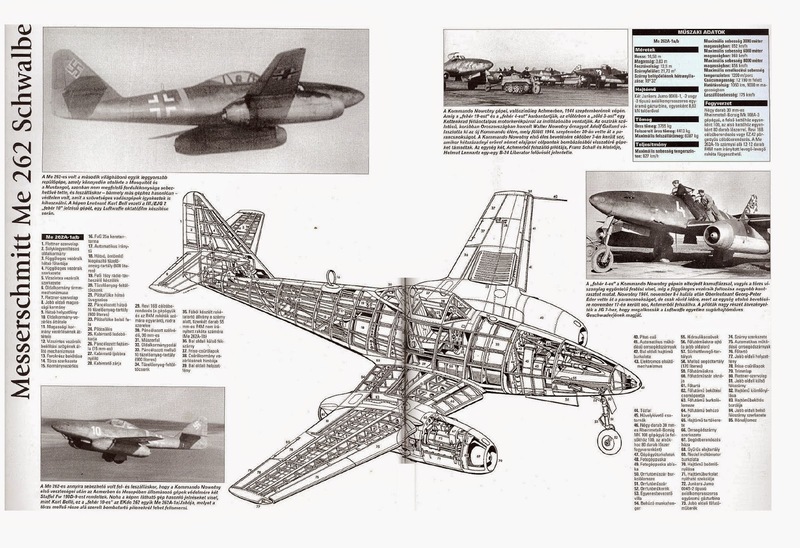 The first flight tests commenced on May 15, 1941, and the W.B engine which would power the Gloster Meteor twin jet fighter was put into production by Rolls-Royce in 1943. The Gloster Meteor never saw actual combat but was instrumental in shooting down a number of German V-1 cruise missiles over England in 1944. Drawings of the W.B engine were provided to General Electric as early as 1941, eventually providing GE a substantial lead in jet engine technology over its competitors, most of which appeared totally uninterested in such unproven gimmickery. 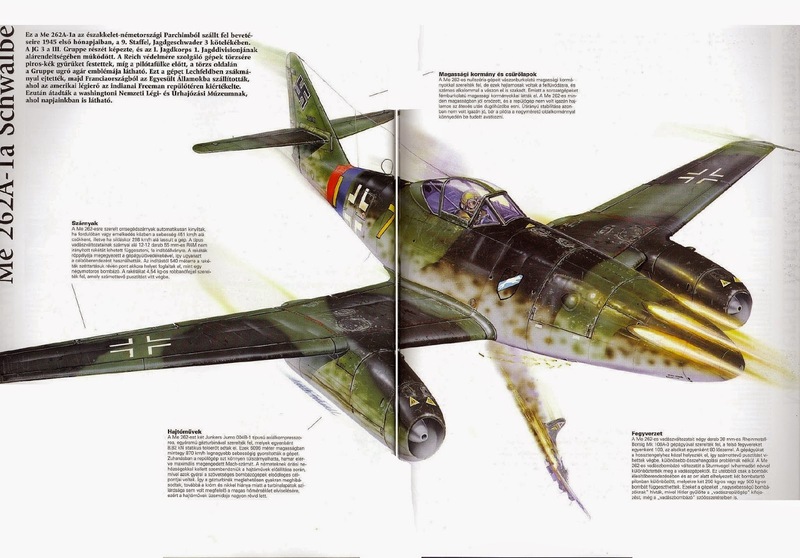 The RLM wasn’t much more supportive of Hans von Ohain’s jet engine design, but in spite of substantial political and material obstacles, the German jets came into being sooner than comparable British jets.